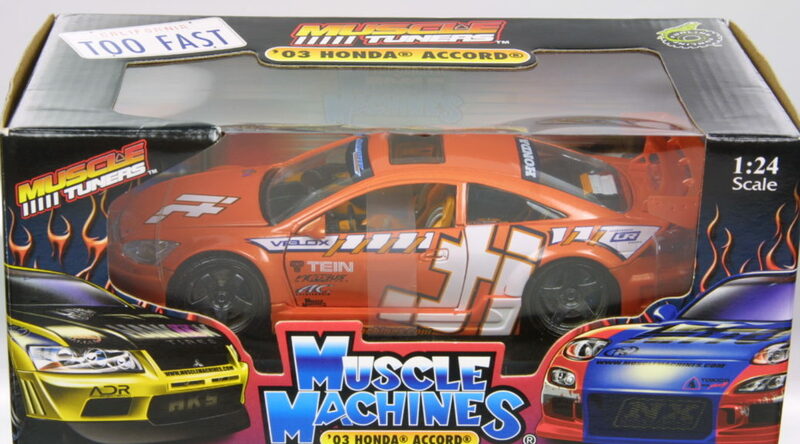 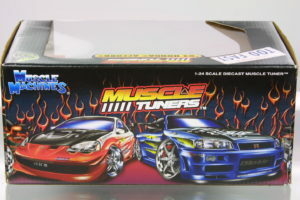 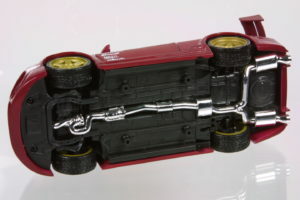 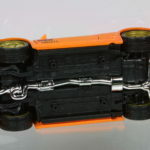 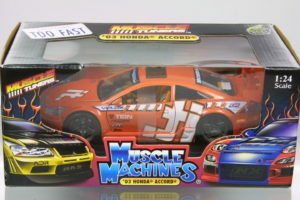 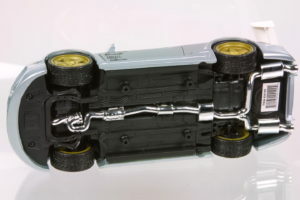 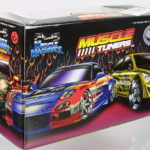 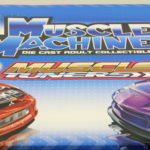 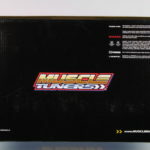 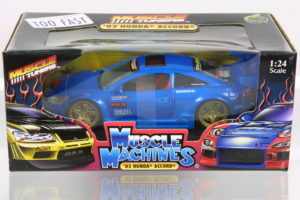 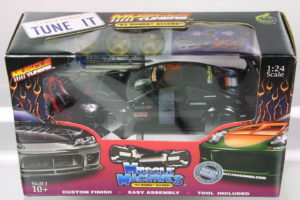 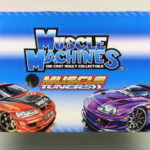 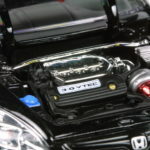 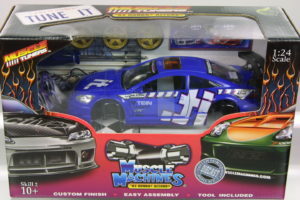 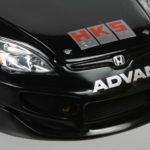 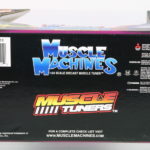 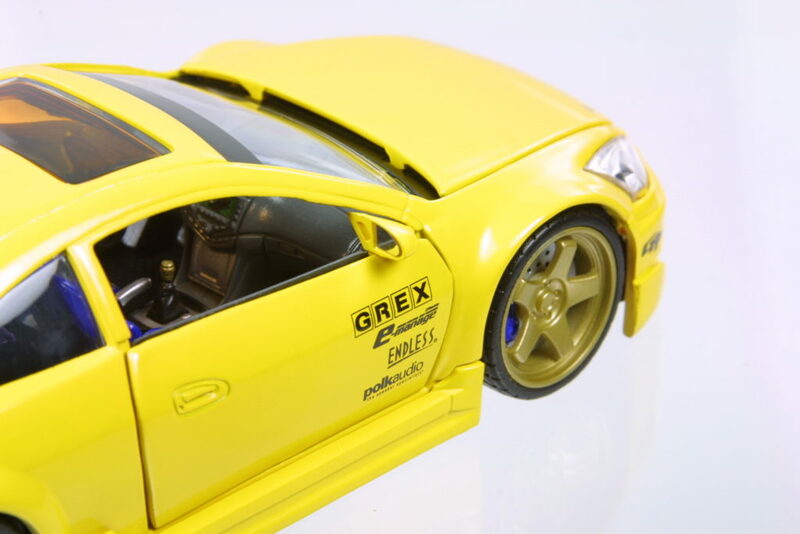 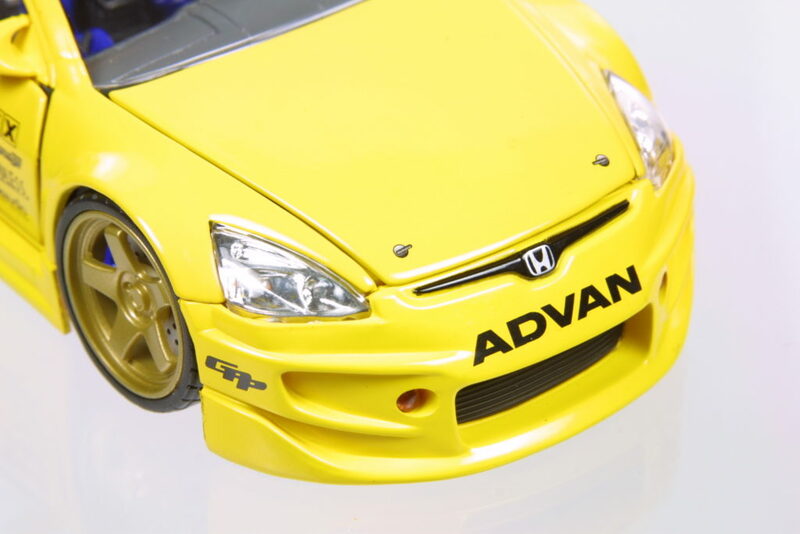 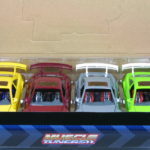 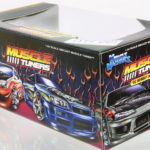 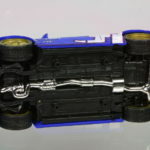 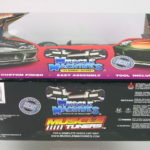 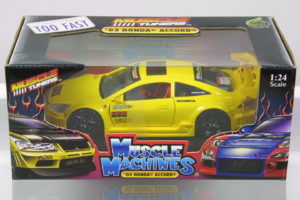 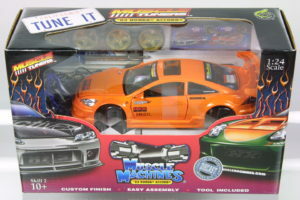 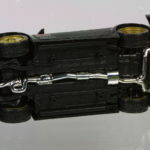 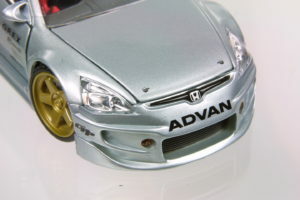 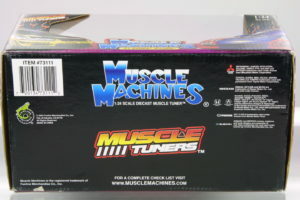 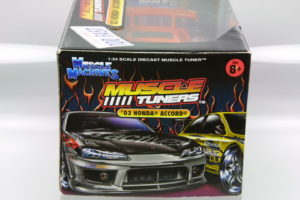 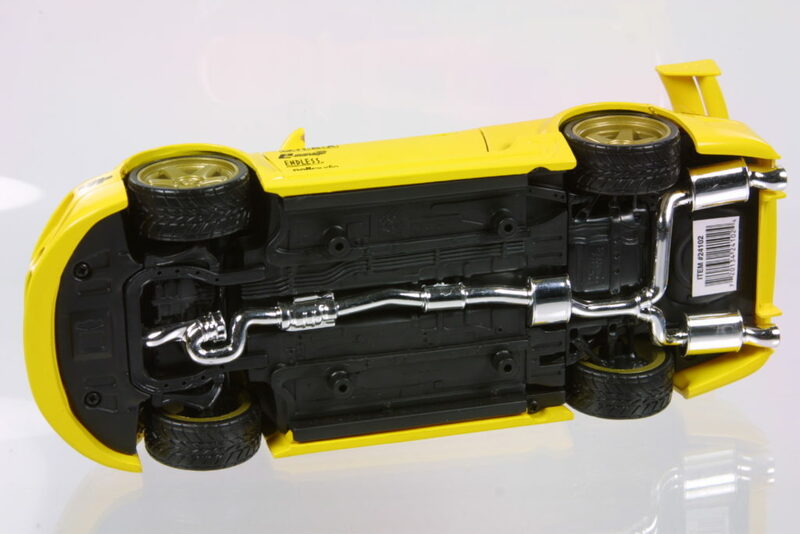 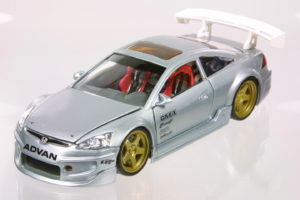 Muscle Machines released these tuned 1:24 Accord Coupes in 3 packaging – single built, multi pack built and single kit forms. 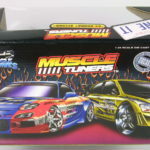 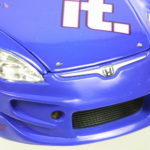 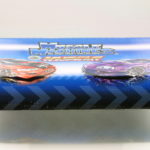 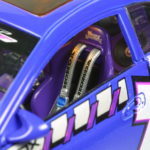 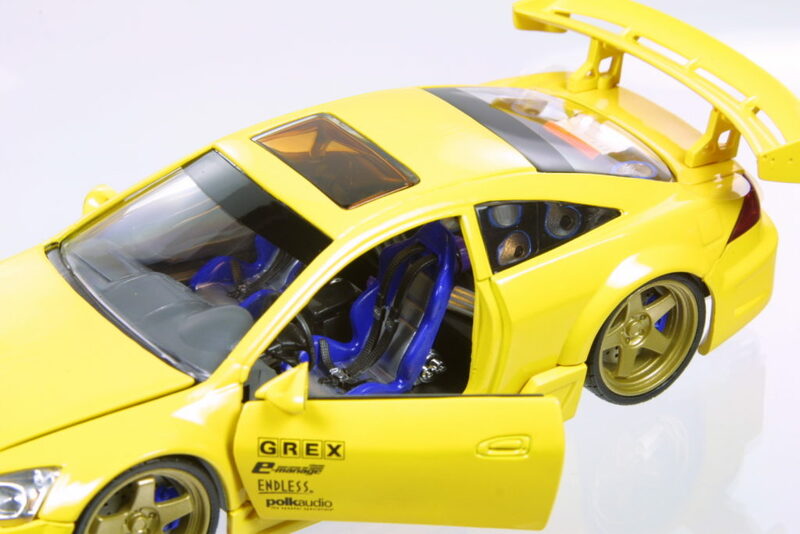 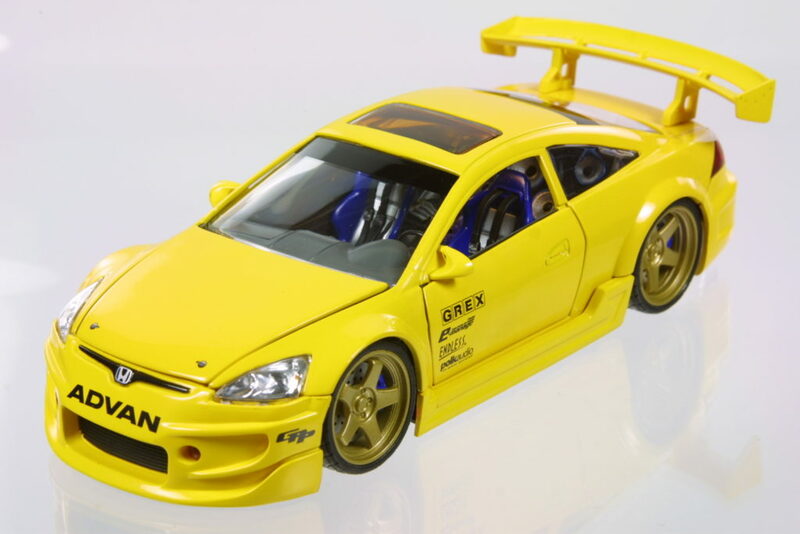 The kits have very good detail for the price point – right down to the labels on the nitrous bottles. 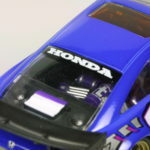 The tampos and aftermarket/tuned parts and accessories are quite impressive although all the only variations are in color. 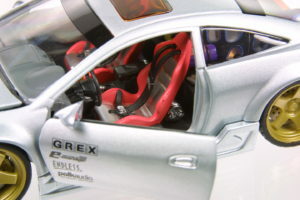 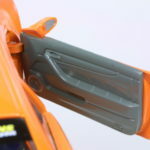 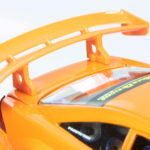 This version has slightly better interior detail than the black and orange versions. 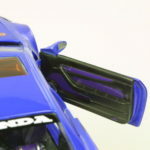 Note the door panel. 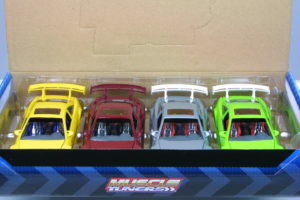 From a boxed set of 4!